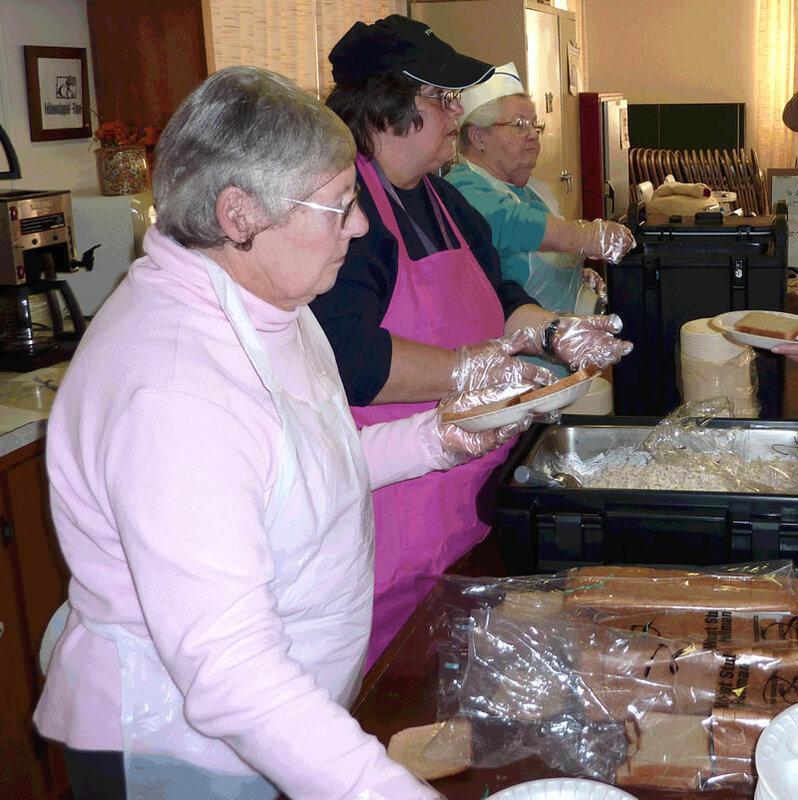 Emergency Food Pantries | PEACE, Inc. Hours: Monday, 9:00 a.m. – 12:00 p.m. Hours: Monday, Wednesday & Friday, 9:00 a.m. – 4:00 p.m. Hours: Monday – Friday, 8:30 a.m. – 4:00 p.m.